They are the best, hands down. I have owned my home for 7 years now and struggled with maintaining my pool. There was always something wrong. I finally caved and hired a pool company and am so glad I went with Desert Diamond Pools. Their customer service far exceeds my expectations. I receive email updates after every visit, and if my service day is changed, I always receive notification. They are all extremely knowledgeable and service not only my pool at home, but also my splash pad at work. I would recommend them to anyone. 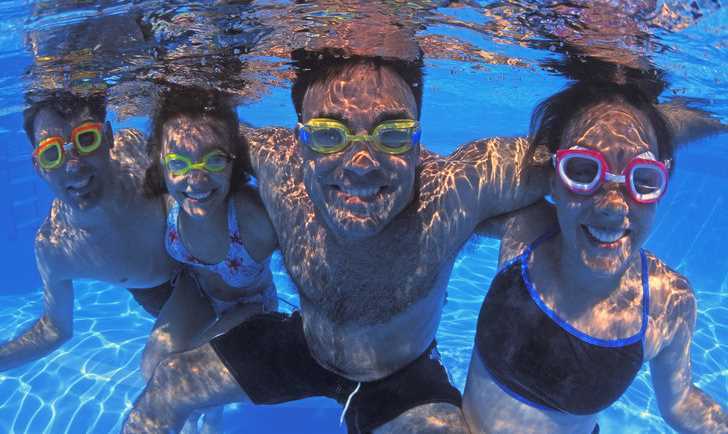 Desert Diamond Pools is a family owned and operated pool service and repair company. We offer affordable, reliable and refined services. Let us turn your pool into a diamond in the desert with our weekly service! Our technicians employ an old fashioned work ethic but offer advanced solutions. Take the effort and worry out of your swimming season, call or email us today for a quote on anything from weekly service to equipment installation. Visit our services page for more information. A portion of our profits go to 4 Paws Rescue, an animal shelter and adoption facility here in the valley. Your feedback is important to us. Please follow, like, and review our services for swimming pool maintenance tips, deals, and more!